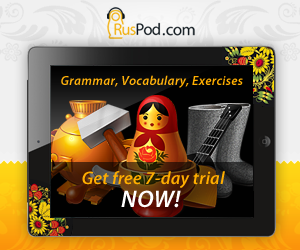 The nominative case is the initial form of Russian nouns. All nouns appear in dictionaries and vocabularies in the nominative. Кто это? Это студент. Who is this? This is a student. Что это? Это страна. What is this? This is a country. Вот что? Вот дом. What is here? Here is a house. You may notice that there are no prepositions in the example sentences. This is because the nominative is never used with prepositions. When you want to use a preposition, think of the remaining five cases to use. to speak about the person or thing performing an action or being in a state. Спортсмен бежит. The sportsman is running. Ребёнок спит. The child is sleeping. Мать любит сына. The mother loves the son. Дочь красива. The daughter is beautiful. Иван студент. Ivan is a student. Роза - это цветок. The rose is a flower. Москва - столица России. 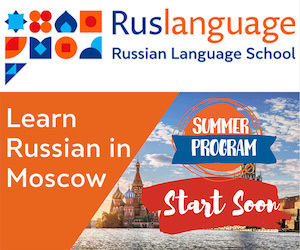 Moscow is the capital of Russia. Дом построен хорошими специалистами. The house is built by good specialists. Собака не видна. The dog is not seen. Сказка рассказана бабушкой. The fairy-tale is narrated by a grandmother. In the next lesson, you will learn about the genitive case in Russian. Please bookmark this site and come back later. Удачи! Good luck! !